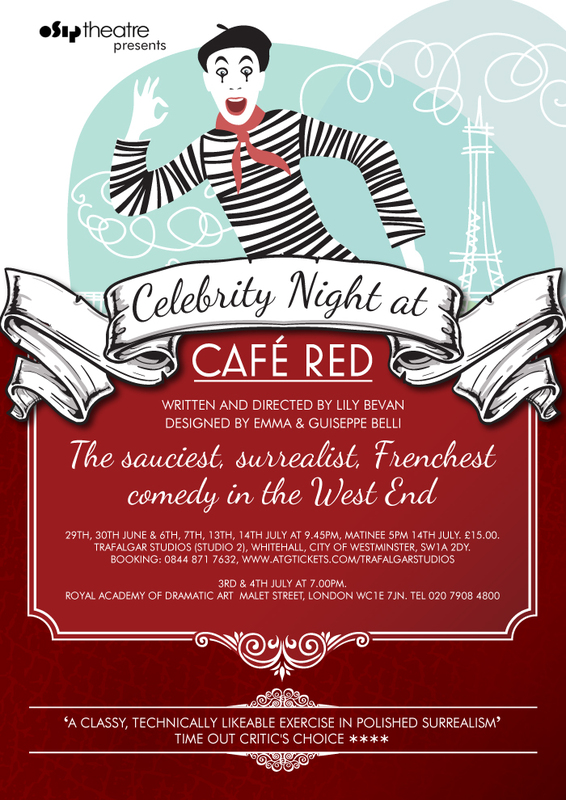 Saturday Night at Cafe Red, the Frenchest chain restaurant in town – with strings of onions, checked tablecloths, and candles in wine bottles to prove it. But this is a night of change, of fresh ideas – visiting Celebrity Chef Extraordinaire Roly Ryan is in the kitchen whisking up trouble. How can he know his diners have also brought their own unusual ingredients to the table?